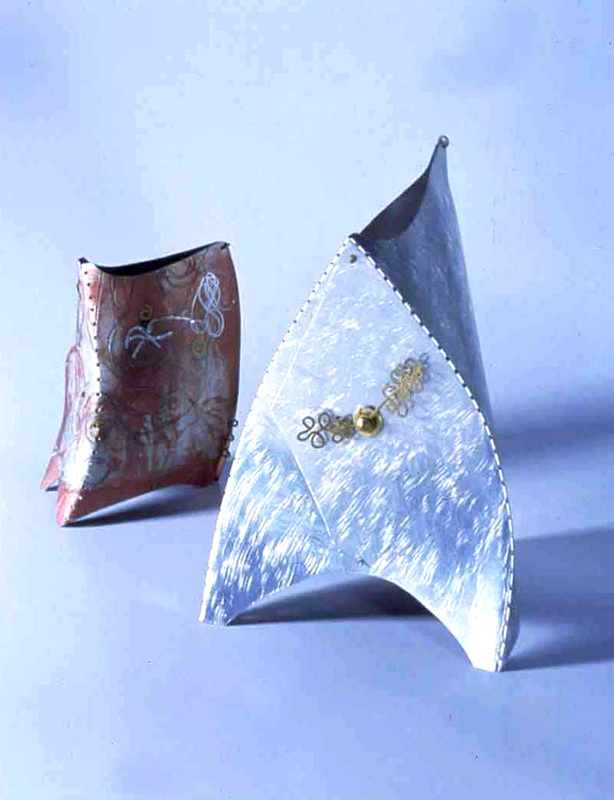 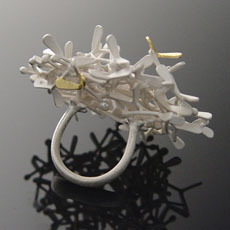 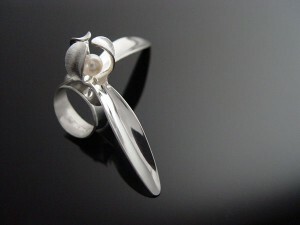 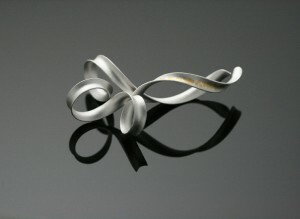 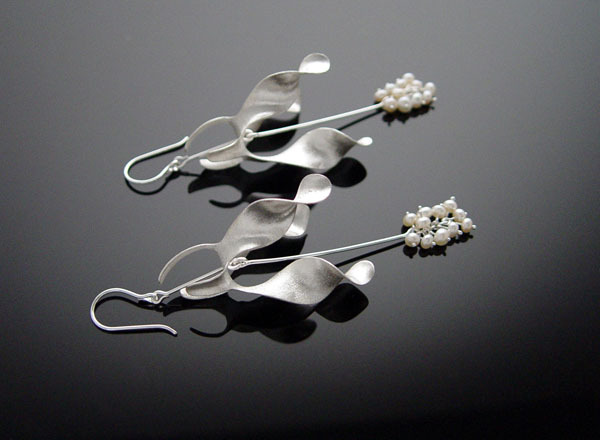 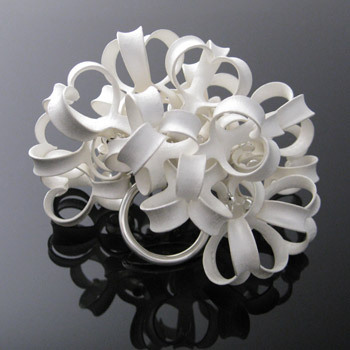 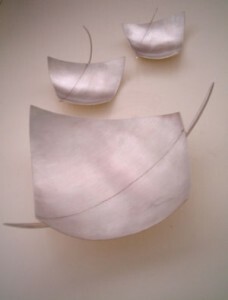 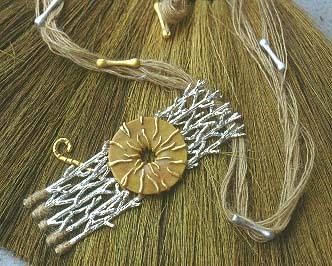 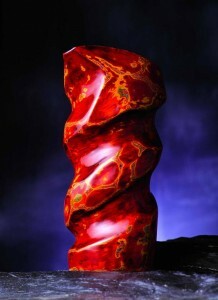 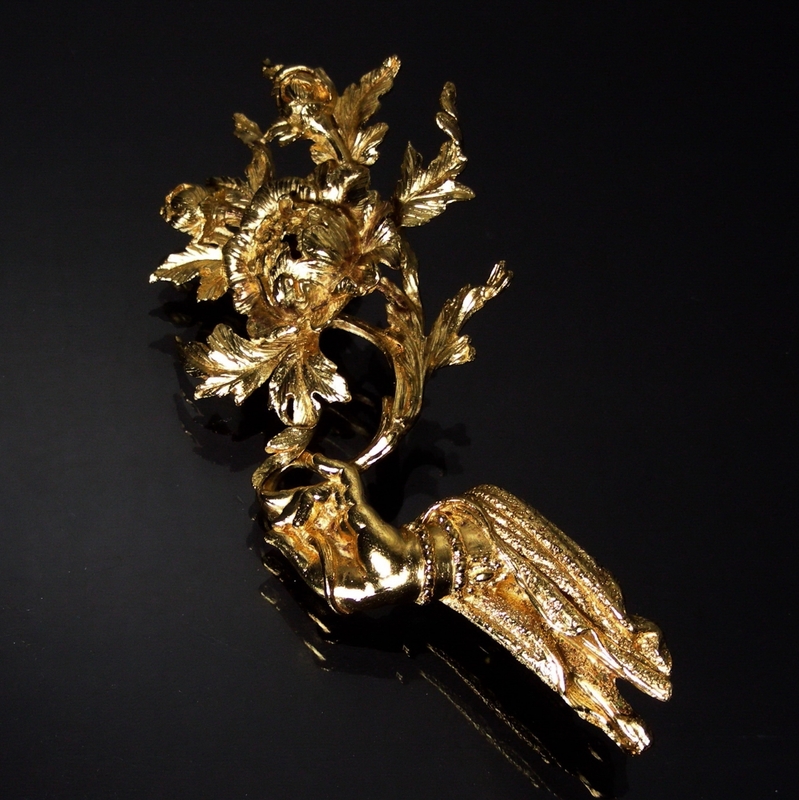 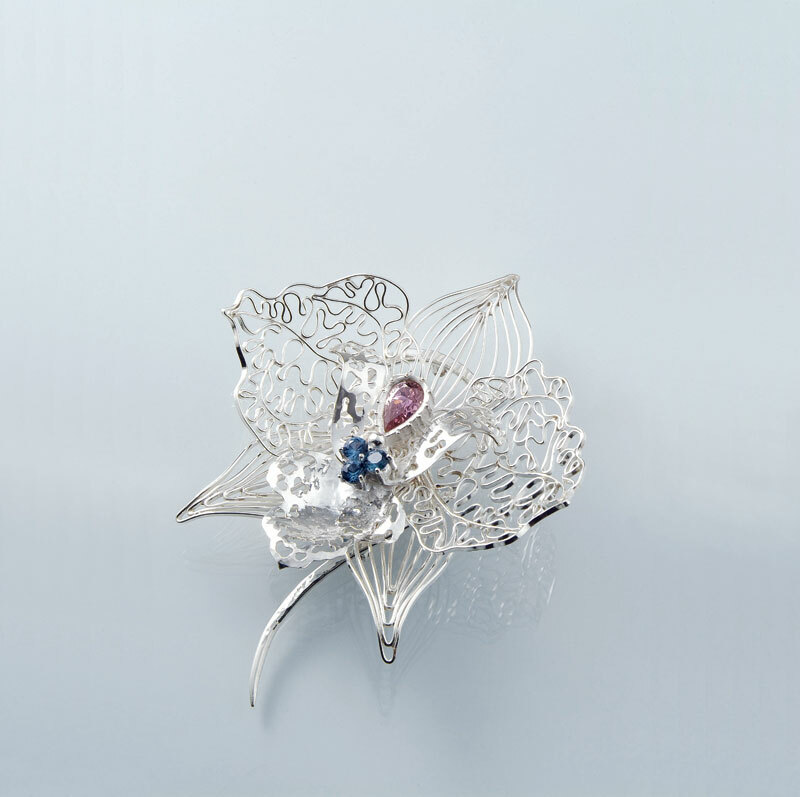 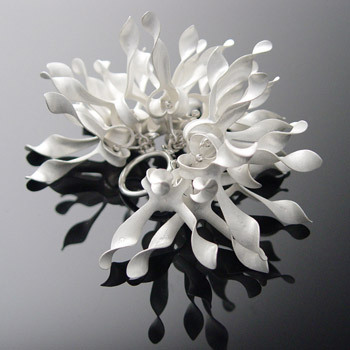 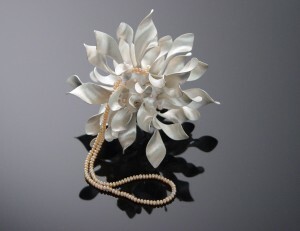 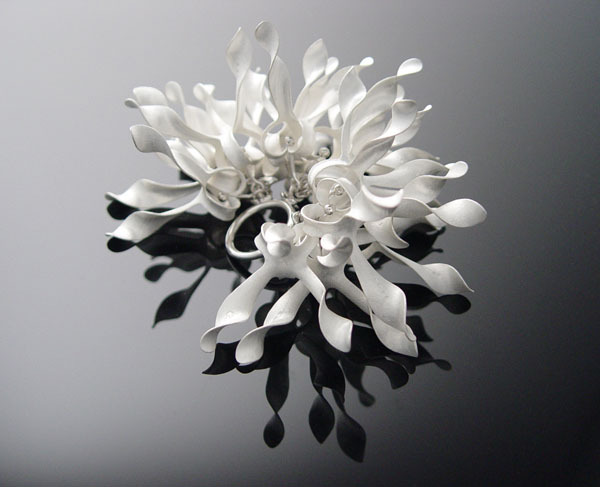 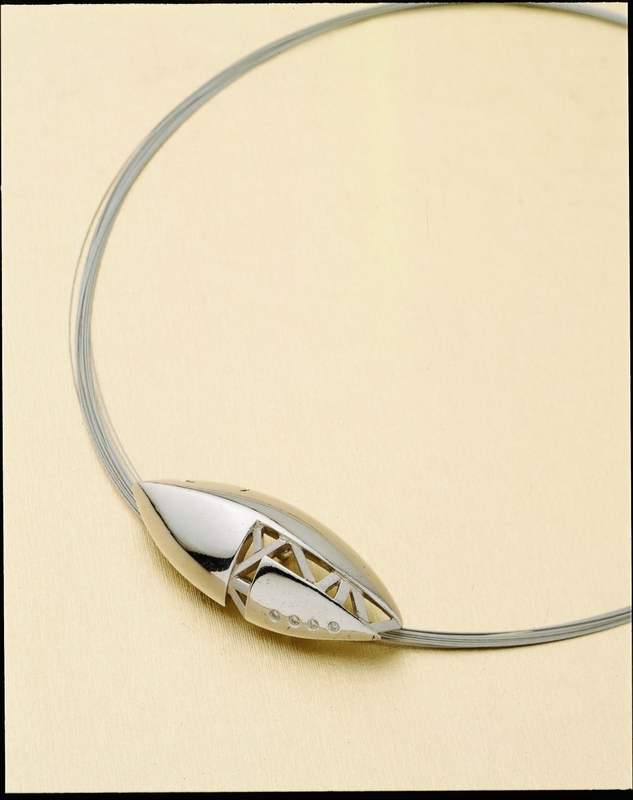 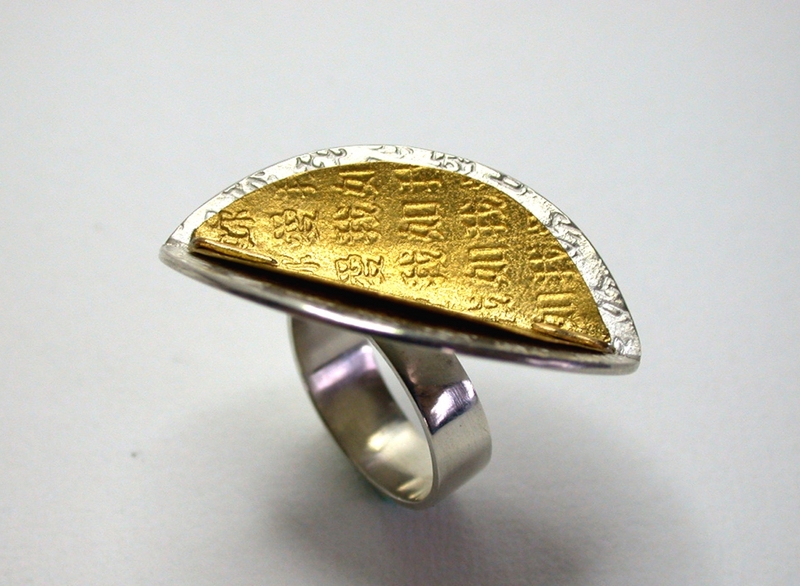 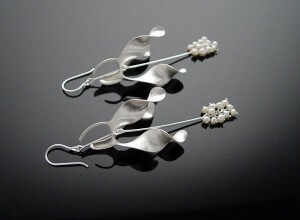 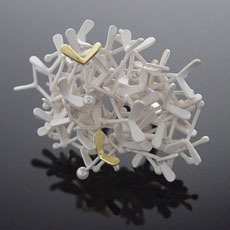 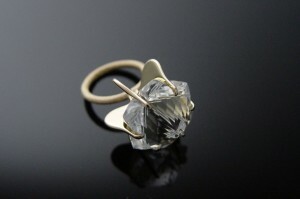 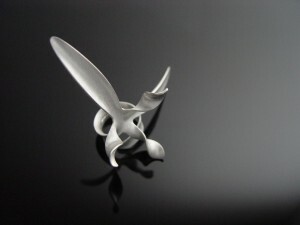 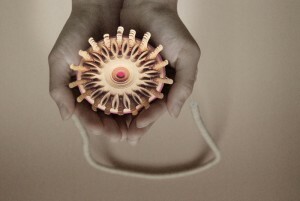 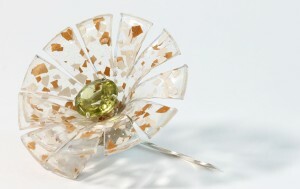 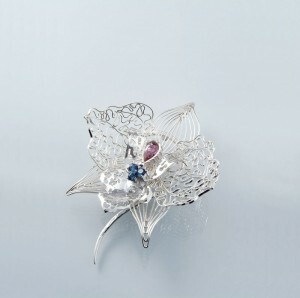 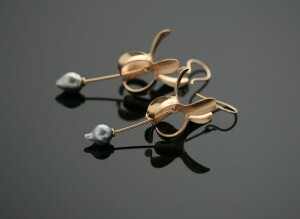 2010年 2nd Merit Award, “METAL Inclinations 2”, an International online jewelry competition and exhibition for 2010-12. 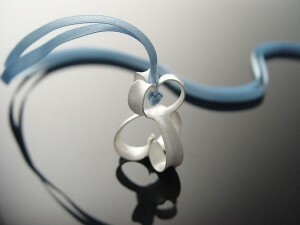 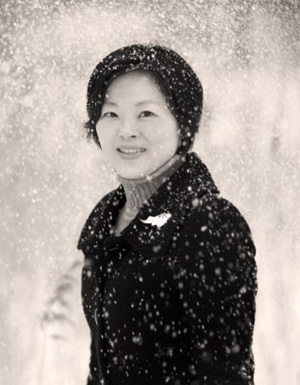 Since 2005 Co-founder of Chao & Eero Jewel, Finland. 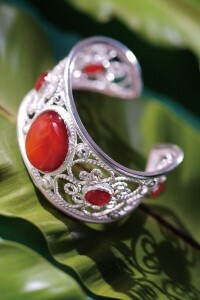 Since 2006 Freelance designer for Lapponia Jewelry. 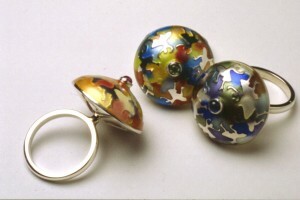 Finland. 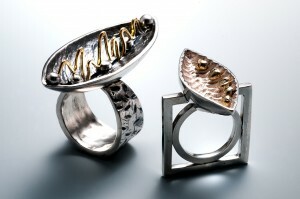 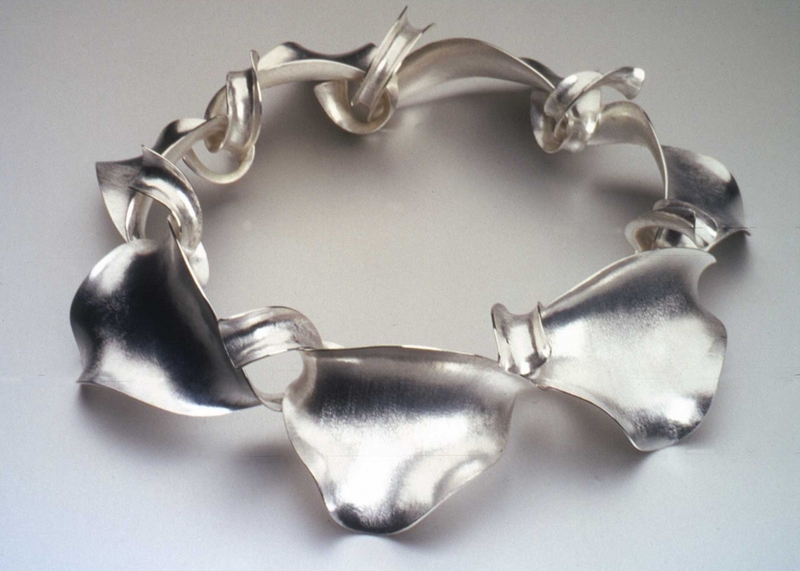 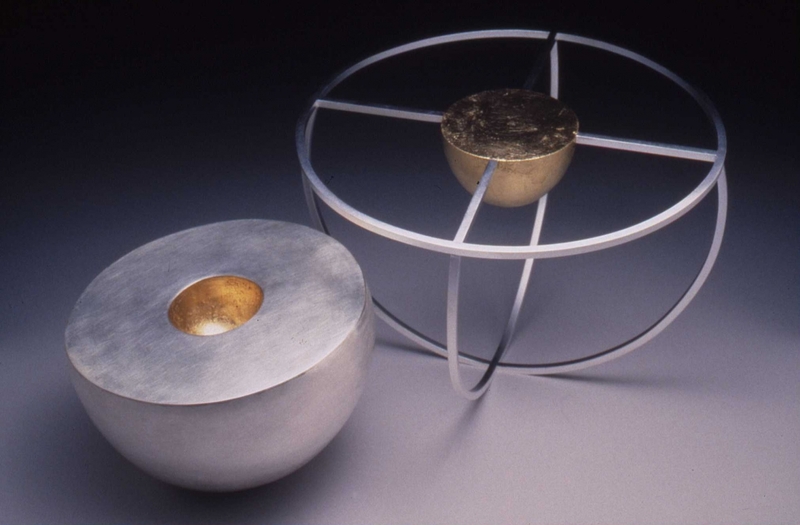 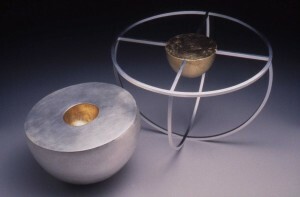 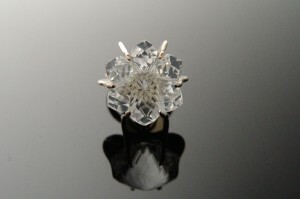 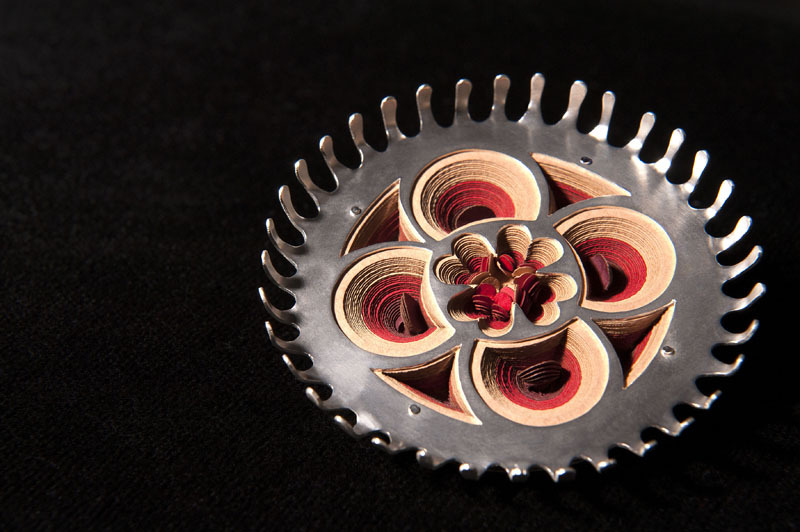 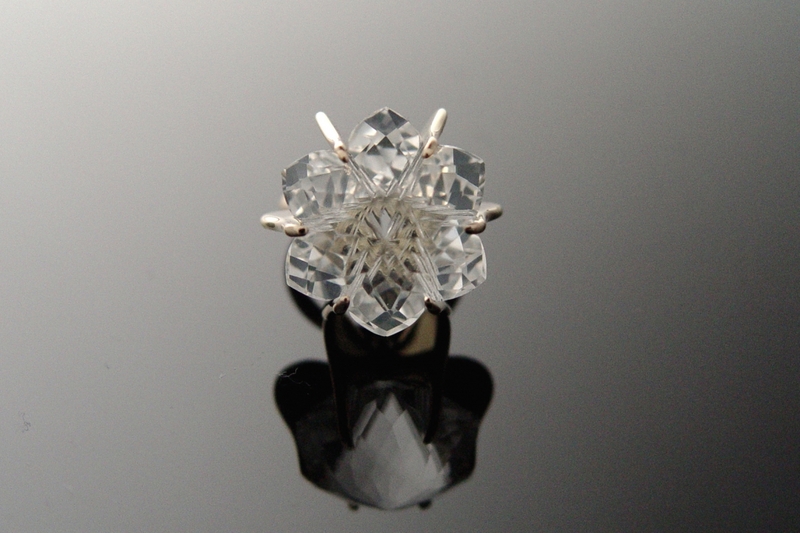 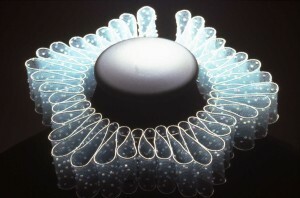 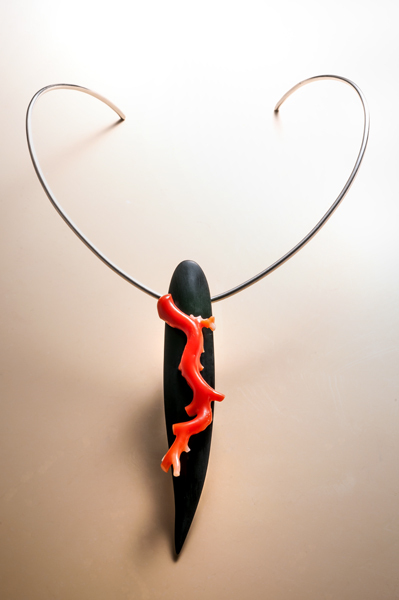 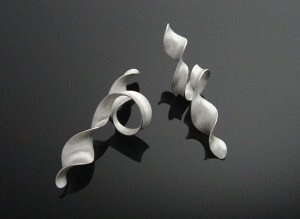 2010 2nd Merit Award, “METAL Inclinations 2”, an International online jewelry competition and exhibition for 2010-12. 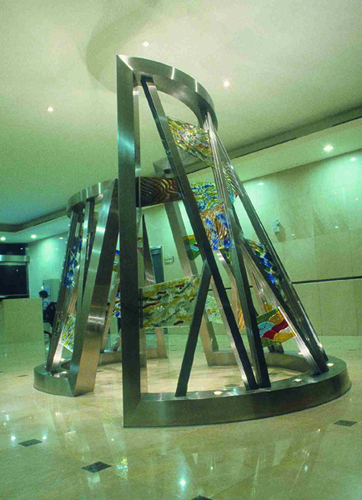 2012 “THE ART. 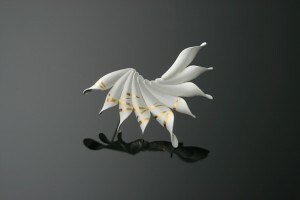 by Chao-Hsien Kuo –Simplicity” solo exhibition, Helsinki, Finland. 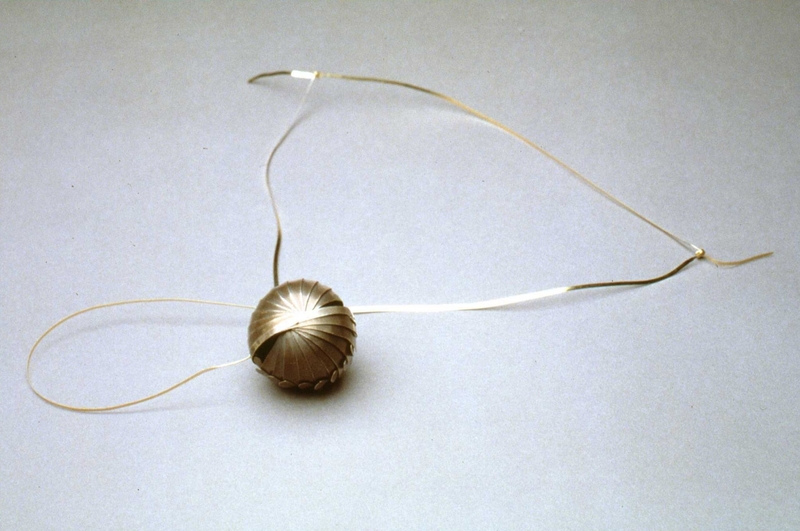 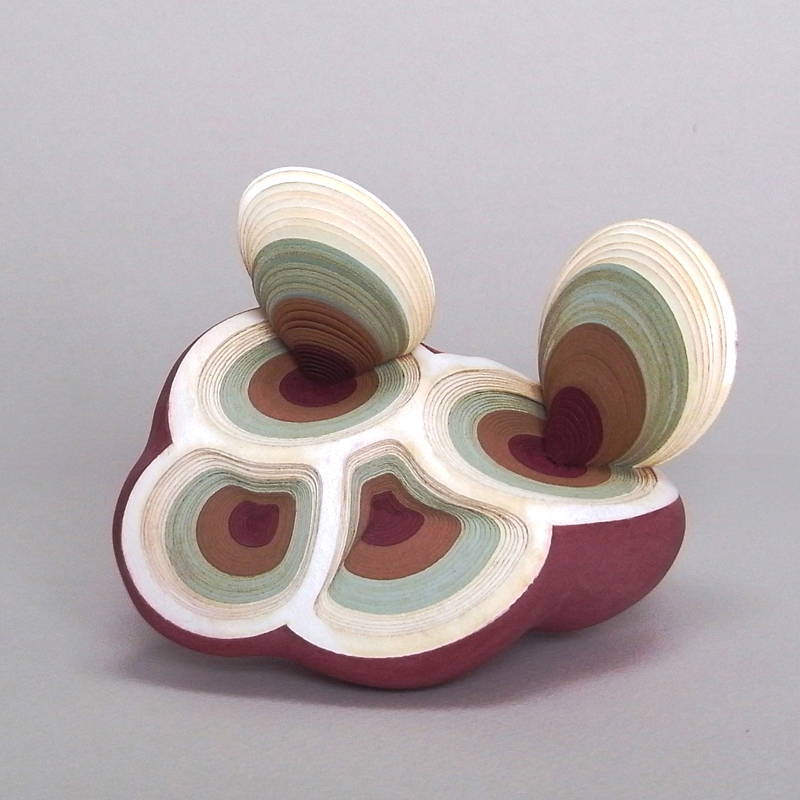 2011 “BETWEEN TRADITION AND FUTURE" – Experimental craft and contemporary design from Finland, juried group exhibition at Cheongju International Craft Biennale, South Korea. 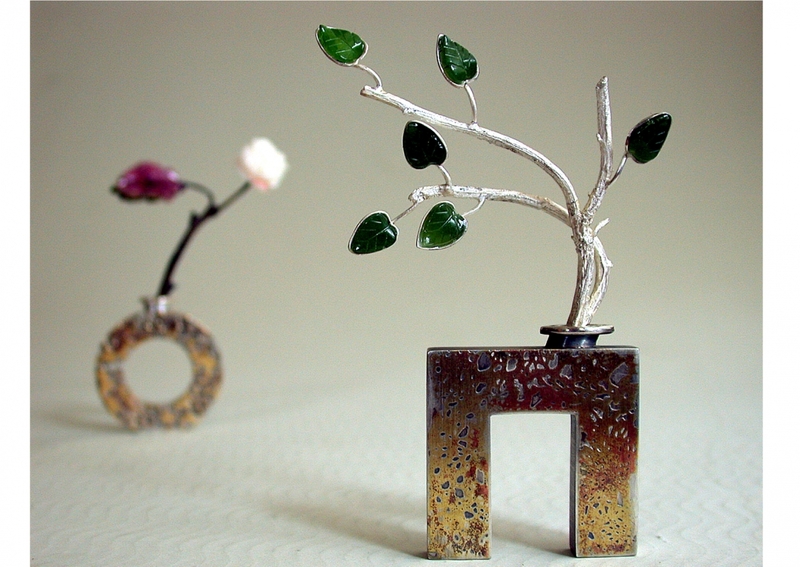 2010 “Hirameki Design x Finland”, group exhibition, Living Design Center Ozone, Tokyo, Japan. 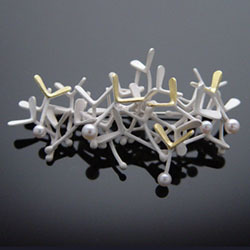 2009 “ Finnish Jewellery 1600-2009” group exhibition. 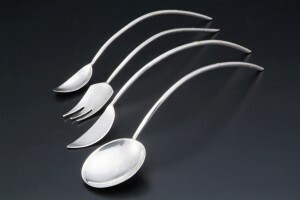 Design Museum, Helsinki, Finland.